As the days start to get longer, the start of the Nippers season must be getting close. Yes, only 8 weeks away. Nippers will start on Saturday, 21 October. 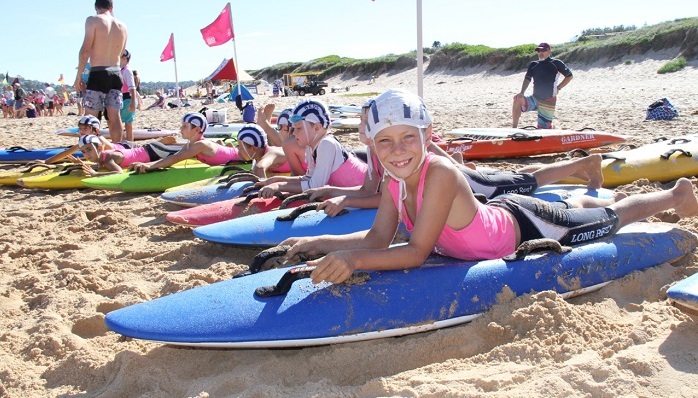 For all those returning Nippers, it is time to register for the coming season. Online registration is now open for all returning Nippers and will be until Saturday, 2 September. You can find all you need to know about registering for Nippers here and for fees here. The fees include the $50 bond for parent duties. This the link to sign up for parent duties. In early September, we will work out how many places we have for new Nippers. A further announcement will be made regarding new Nipper registrations during this period. So be sure to register on or before Saturday, 2 September to guarantee your child’s place this season.